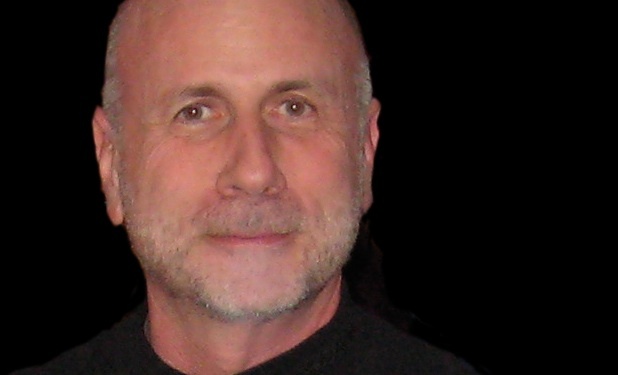 Ken Segall served as Apple’s agency creative director under Steve Jobs from the NeXT years on through, including some years under John Sculley’s disastrous reign. Now he’s written a book, called Insanely Simple: The Obsession That Drives Apple’s Success, and I have a feeling that it’s likely to give us a better picture of Jobs than the official bio. If you’re unfamiliar with Segall, he runs an excellent personal blog Observatory, the parody site Scoopertino and was the guy who came up with the name iMac. He was also involved in the seminal Think Different ad campaign. So yeah, he knows a few things about Apple and the way that Steve Jobs worked. 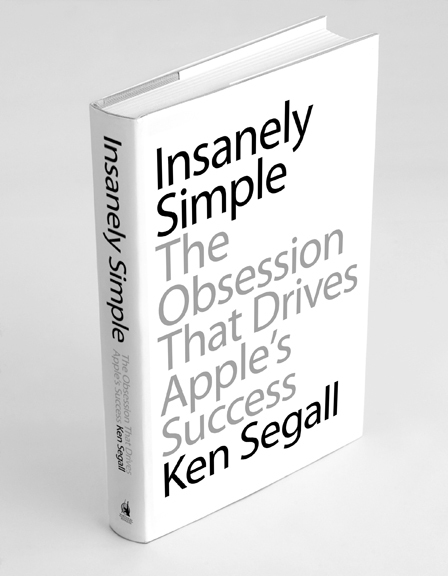 Much of the book, Segall says, will be focused on how Jobs, and Apple, used simplicity in its business dealings. To Steve Jobs, Simplicity was a religion. But it was also a weapon — one that he used to humble competitors once thought to be invincible. Apple’s devotion to Simplicity is the one constant that can be traced from the first Apple II computer all the way to today’s iPad. Though the company’s success is built upon engineering and design skills, it’s the love of Simplicity that truly powers Apple, revolution after revolution. Some of us were a bit put out when the Walter Isaacson-penned Steve Jobs glossed over his years at NeXT, which many consider to be some of the most important of his career. Segall’s says that the book is also a ‘general interest’ book for those interested in Jobs and Apple. The book will be available starting April 26th, but is available for pre-order at iBooks, Amazon, Barnes & Noble, IndieBound and 800-CEO-read.